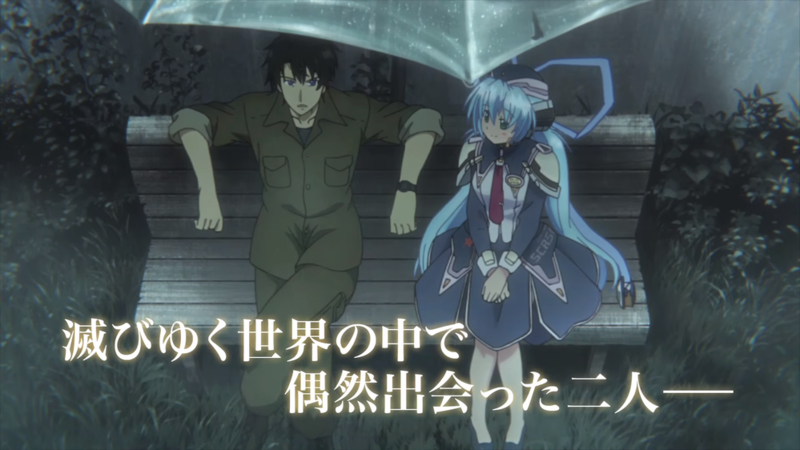 planetarian Anime Details and PV Published! 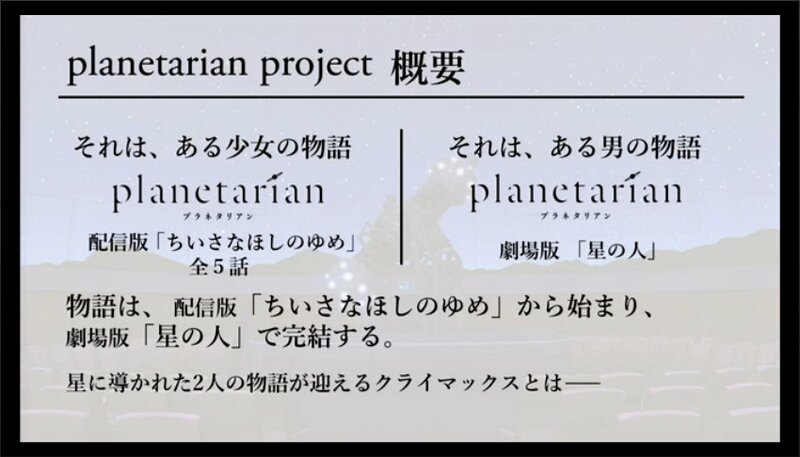 The planetarian production presentation in Japan was livestreamed to the world just earlier, and has revealed many exciting details about the series which have been published online, including a comprehensive PV which you can view above! 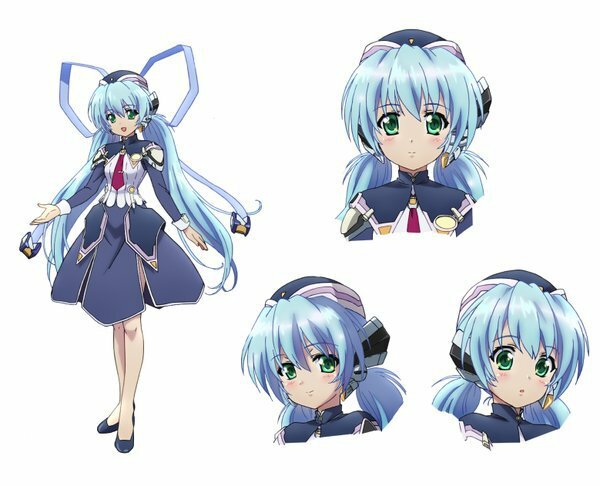 The official project website has also been updated with lots of information, and a beautiful makeover in which Yumemi will help you navigate the website while a rearrangement of planetarian’s “Gentle Jena” plays in the background. Make sure you turn sound on! Naokatsu Tsuda will be directing the series, who is known for his work as director of Jojo’s Bizarre Adventure: Stardust Crusaders and Diamond is Unbreakable. It will receive an all new soundtrack arranged by Shinji Orito, together with Donmaru and Takeshita Tomohiro, who have all worked under Key Sound Label in the past. A complete list of staff can be found below. 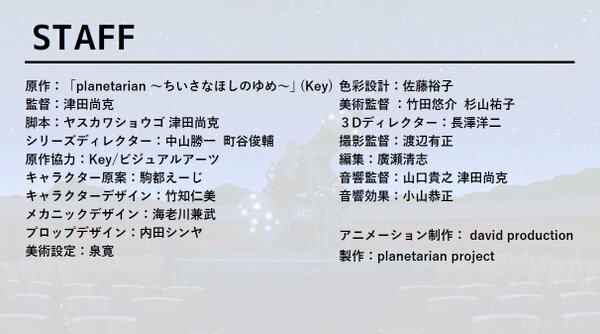 planetarian will also receive all-new vocal songs. Sasaki Sayaka will be performing the ending song of the series, “Twinkle Starlight”. 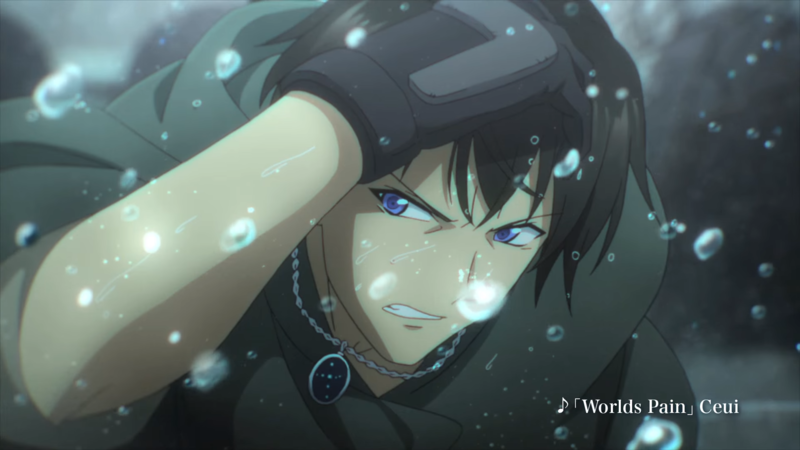 Ceui will be performing an image song, “World’s Pain”. And Lia will be performing the opening song of the movie, “Hoshi no Fune”, translated as “Ship of the Stars”. 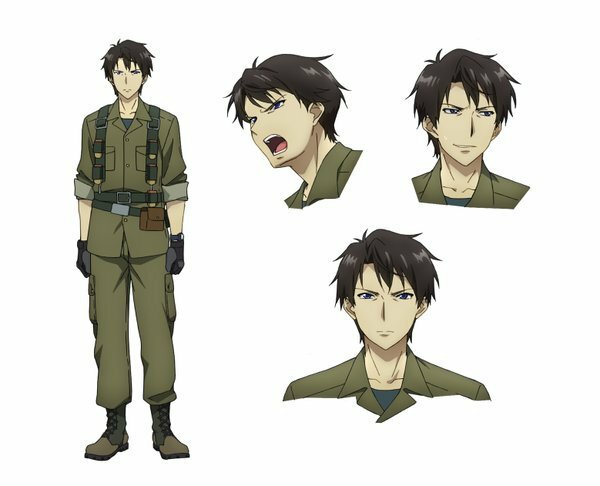 Character design artwork for Yumemi and The Junker was shown, as you can see below. It’s great that The Junker finally has a face! 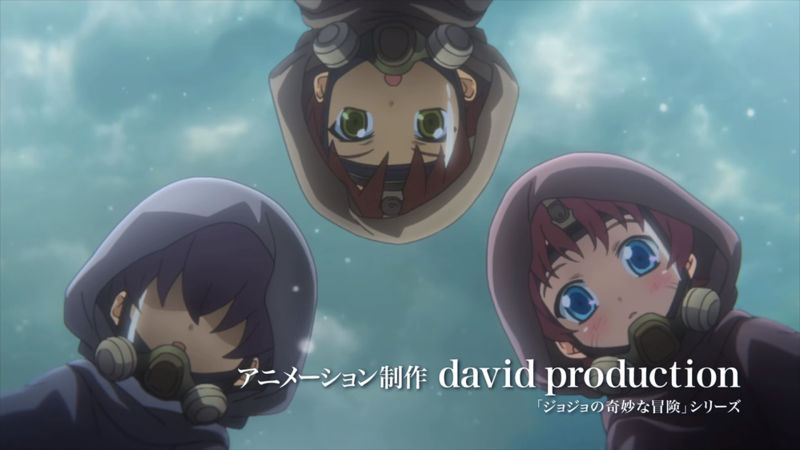 In the leadup to the series’ launch, planetarian will be featured at a number of events, including a planetarian exhibit at the upcoming Character1 on the 1st of May, a sneak peak of the first episode and ED at Machi Asobi in Tokushima on the 3rd of May, followed by an online preview of the first episode and ED streamed on NicoNico on the 27th of May. Lots of exciting information to dig into! We at Kazamatsuri are super excited to finally see planetarian animated after all these years, and it’s looking beautiful so far! Be sure to let us know you think of this information and the PV in the discussion topic below, and be sure to offer your speculations for the series in our forum topic here! Lover of Nintendo/Key/07th Expansion, continuing to wander through the fragments in search of myself. Never forget the heart.